Have you heard about the Ultimate Kids Fun Day? This event aims to provide interactive fun for kids and engage the parents too! Your kids will be spoilt for choice! From Music and Dance, Kiddie Karaoke, Lego fun, Storytelling with the amazing Wangari -the -Story Teller, Bouncy Castles, Face painting and Trampoline, Fun activities from the Kwese TV team, vendors to buy from , FREE Health Checks from the M.P. Shah Hospital Team the much anticipated Kids Fashion Show! There will so much fun for the whole family – so come dressed comfortably! 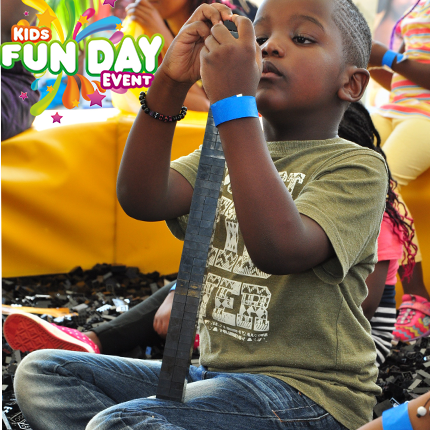 Get your tickets TODAY Click > bit.ly/KidsFunDay2018Tickets #Twendefunday! WOULD YOU LIKE TO EXHIBIT AT THE KIDS FUN DAY? We have SPECIAL EXHIBITION STANDS to support upcoming and small businesses. 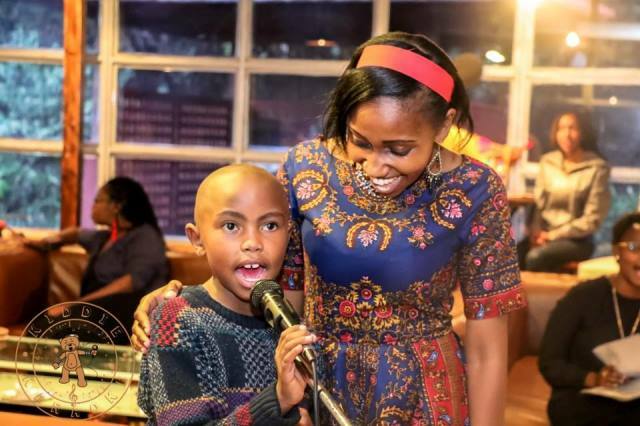 If you are interested to exhibit at our 29TH SEPTEMBER KIDS FUN DAY at CARNIVORE, Please inbox us and we will share with you the details or call 0708 115132. Few stands left! We also have stands left for corporate and mid sized companies. LEGO BLOCKS offer a blissful storytelling enviroment featuring heroines and villains while encouraging team work. Anything can be built with lego blocks, the only limit is your childs imagination. 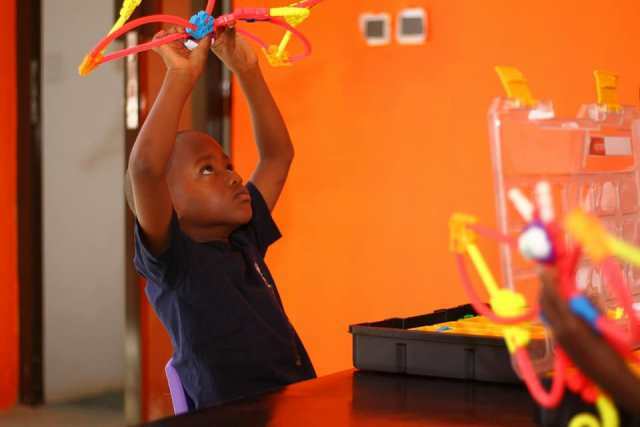 Bring your kids to experience these educational and captivating toys at the September 29th Fun Day. Especially the older kids who are not into bouncy castles and the usual stuff. There will be plenty of musical fun as well ....you can join in and sing to popular songs along side your kids! One sure highlight of the FUN DAY is the Kids Pageant. If your kids are into fashion and modelling they can connect with the Kids n Tiara Team to take their passion to the next level. We are excited to have Young Engineers Kenya at the Saturday September 29th Kids Fun Day where your kids will enjoy building robots and nurture their Science, Tech and Engineering skills.